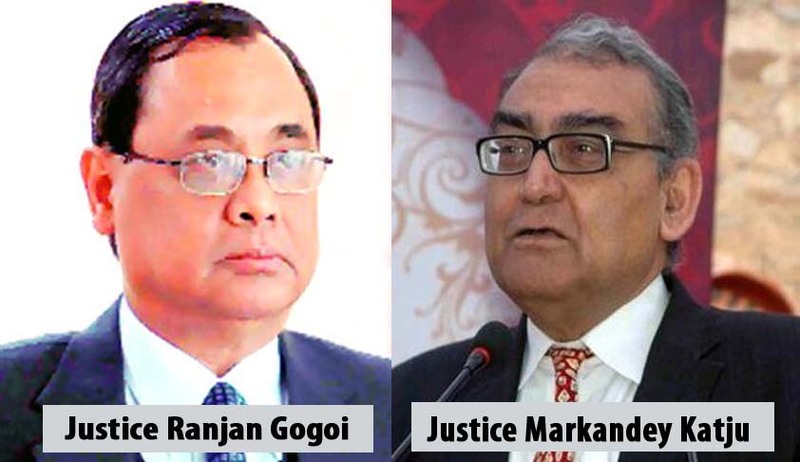 Former Supreme Court judge, Justice Markandey Katju will be appearing in the Supreme court at 2 pm today before the bench headed by Justice Ranjan Gogoi to participate in the proceedings of the Soumya case. The bench is hearing a review petition filed by Soumya’s mother against the judgement of the apex court acquitting Govindaswamy of murder charges. In yesterday’s facebook post Justice Katju said- “I have already expressed my view that the judgement of the Supreme Court dropping the murder charge against the accused Govindachamy, and setting aside his death penalty was a grave error.